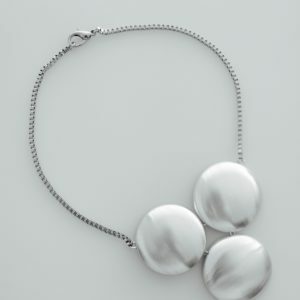 Our dreamer necklace. 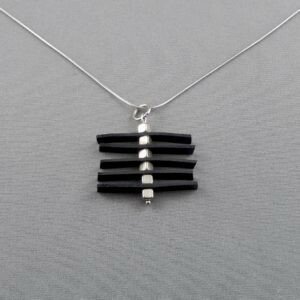 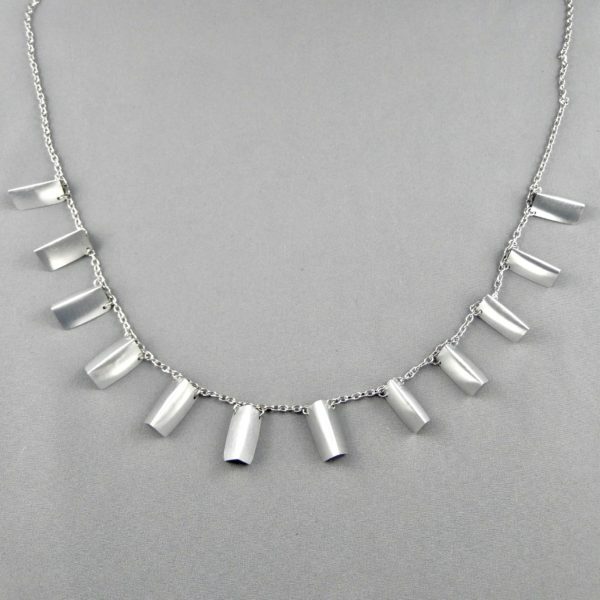 Perfect for layering with some super fine silver chains and rocks. 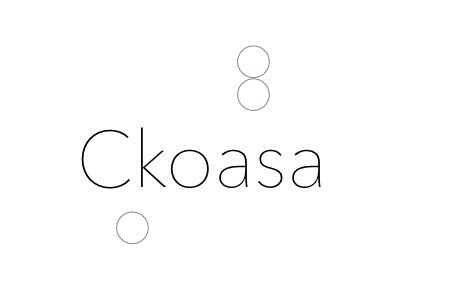 Ckoasa knows how to make an ‘outstanding simple’. 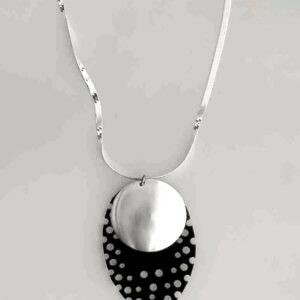 Handmade in New Caledonia from upcycled aluminium to protect our Oceans, Rivers and Lands.